Design by Blue Dot Communications. Programming, hosting and SEO by Anderson Multimedia. As usual, it’s a pleasure doing business with you. 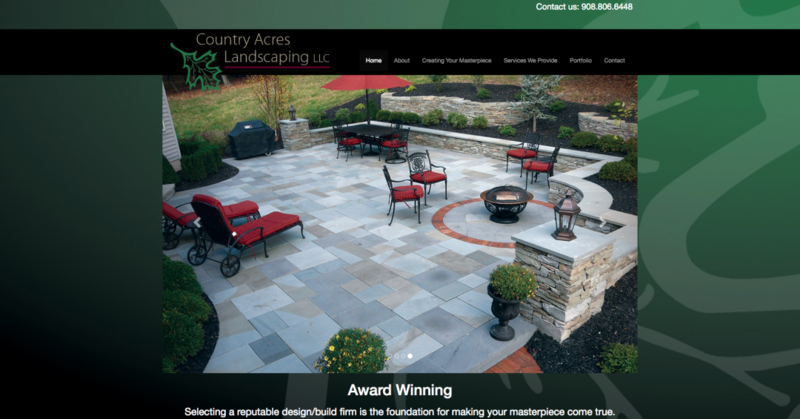 Special Thank You to Anderson Multimedia for our beautiful new web design. …an extraordinary webmaster and a delight to work with. Having someone that’s on top of what can be done… is a great asset. Wow…looks great. Thanks again for doing so much so quickly… it’s very much appreciated! Starting at $375. Click here for details.